The DMS Web options allow you to add a person to your membership list as a Pending member. The name you have may or may not already appear in the DMS. Under the Local Admin section there is a blue box Enter New Member from Paper Application. Click on the blue box. A search screen will open. You can determine if the person in question is already in the records. Enter the name and click on Search. A message will appear indicating the person you searched for has no match. Below in blue is add their name. Click on add their name. A new box will open where you can enter in the person in DMS. Once the fields are completed with First Name and Last Name, click on the Check Mark. 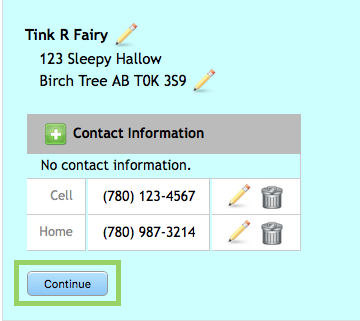 Now you will need to enter in the Address and Contact information for the member. Click on the Pencil to update the name of the member. 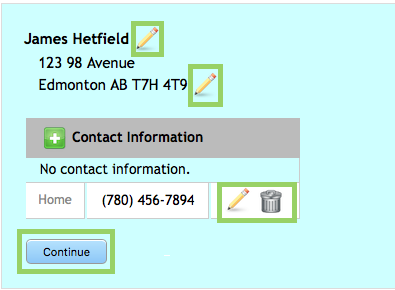 The Pencil opens the Name Fields to be updated. Click on the Check Mark to save changes or click on the X to close the screen. Click on the Plus Sign beside Address to input the address for the member and click on the Check Mark to save changes or click on the X to close the screen. 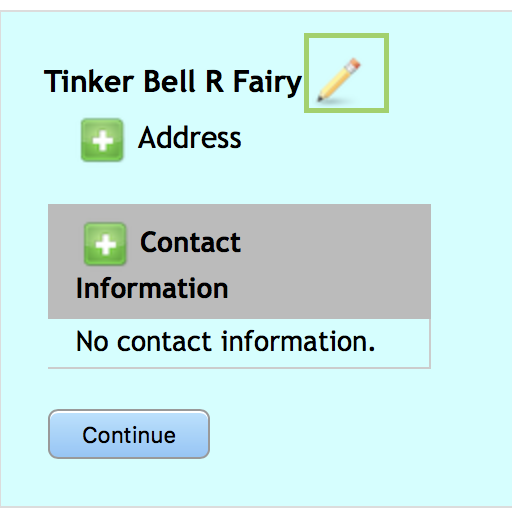 Click on the Plus Sign beside Contact Information to input the member’s information, and click on the Check Mark to save changes, or click on the X to close the screen. 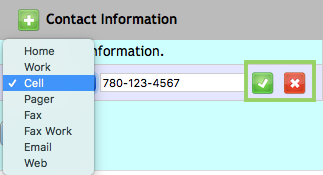 There is a drop-down box to identify the type of phone number. More than one can be inputted. Each number inputted will have a Pencil to update and a Trash Can to delete. Once all the fields have been inputted, click on Continue. Now click on Submit to add the member to your local. A message will appear reminding you to Sign the Blue Membership application form and send to Provincial Office. You can determine if the person in question is already in the records. Enter name and click on Search. If you see your person in the results, click on Choose beside the correct name. Once you Choose the correct person, their information will appear. If you need to update, click on the Pencil and the fields will open for updating. Click Continue to move on to the next step. A message will appear to Sign the Blue Membership application form and send it to Provincial Office. At present the UNA policy dictates that a person may only have a membership in one local for a particular employer. However, it is possible to be a member of more than one local if they work for different employers. If you search finds such a person, the message will read, **Already a Member Within this Employer** and will not allow you to give them membership.